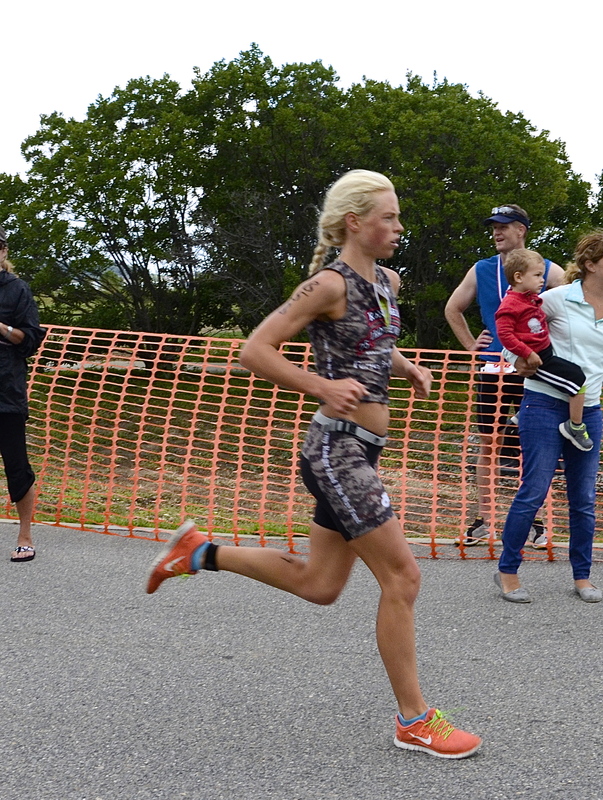 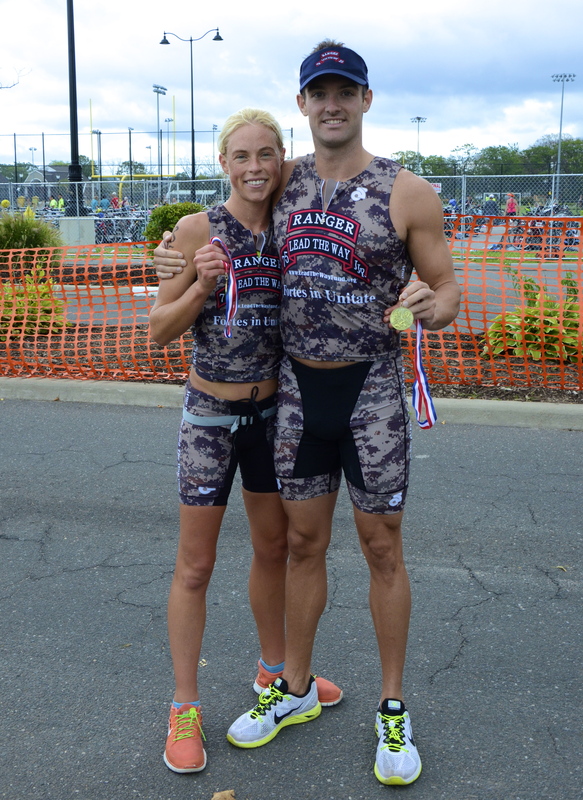 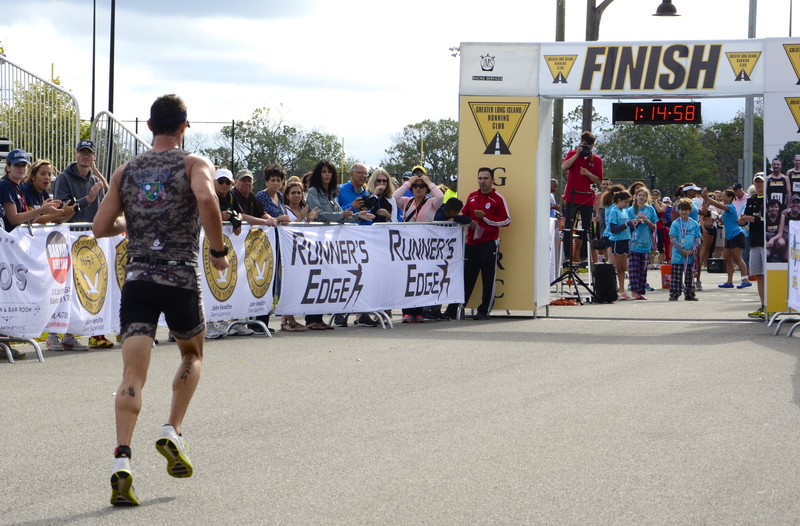 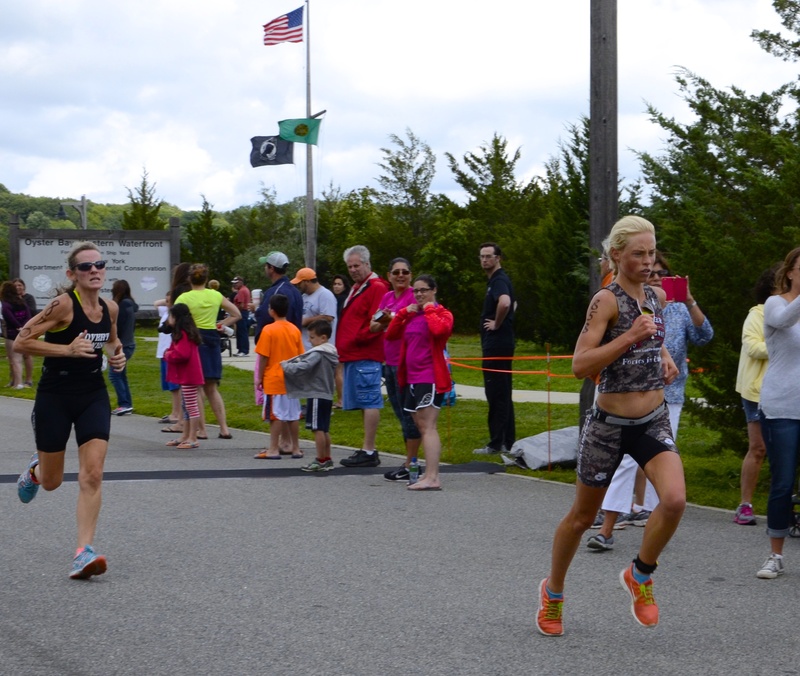 Incredible job done by all of our Tobay Triathletes yesterday! 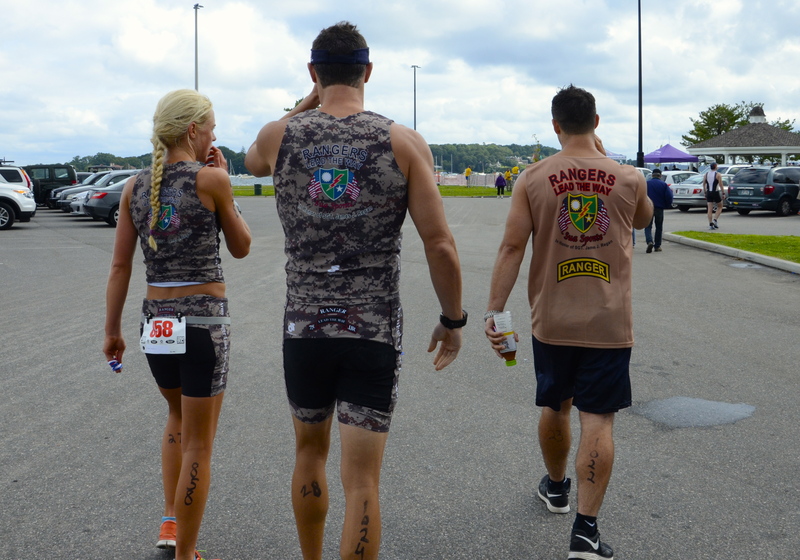 They all rocked it and it was so fun to watch them! 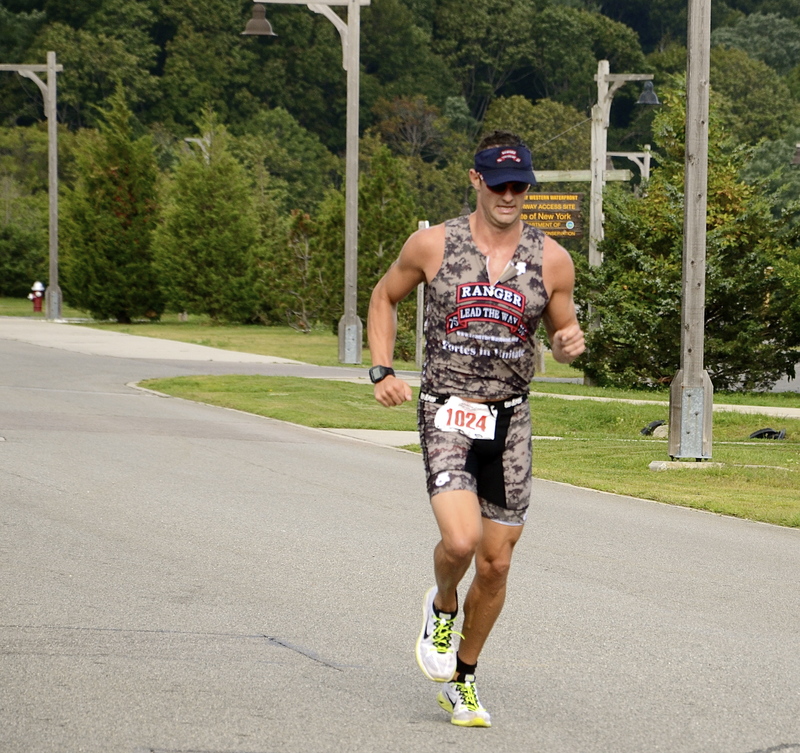 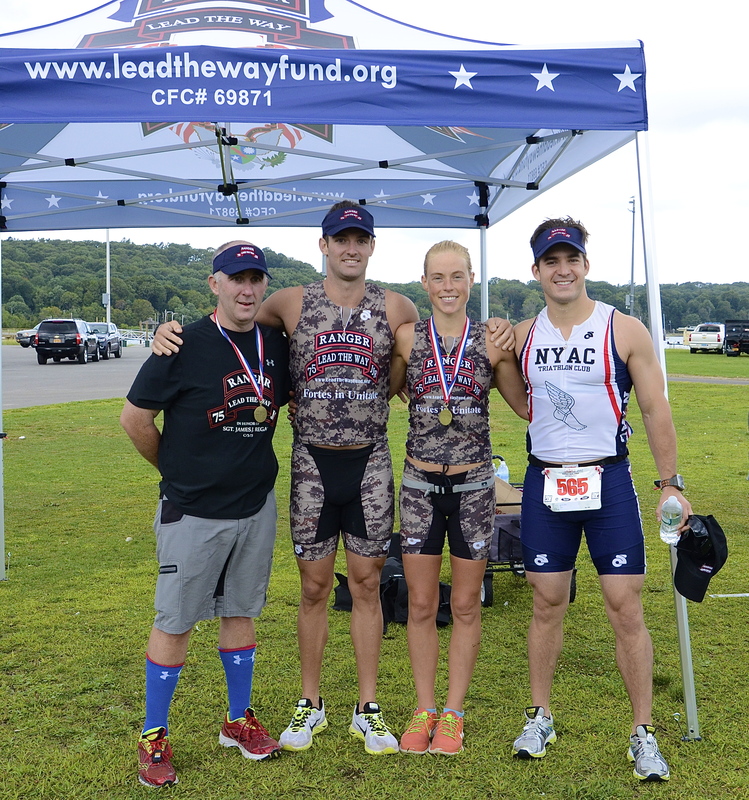 Many of them were first-timers to a Triathlon, but all brought their A-game in support of LTWF and our Rangers! 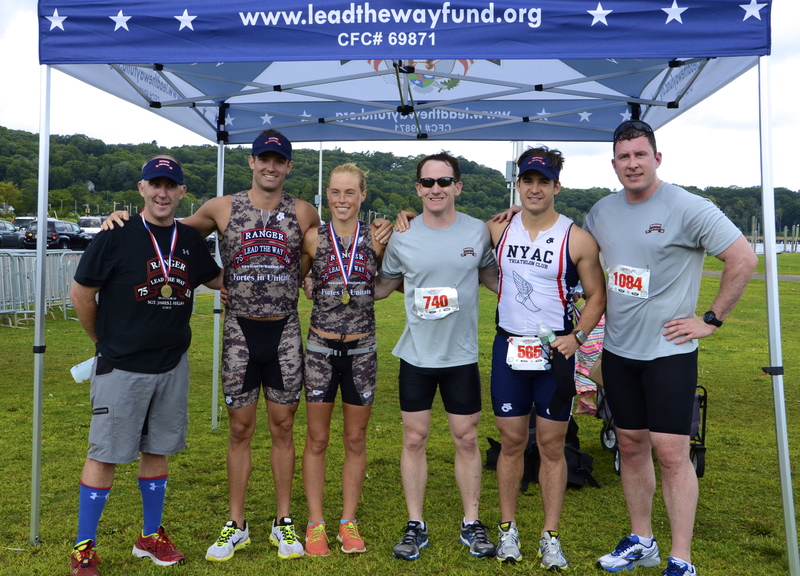 Thank you for your fundraising efforts and your dedication! 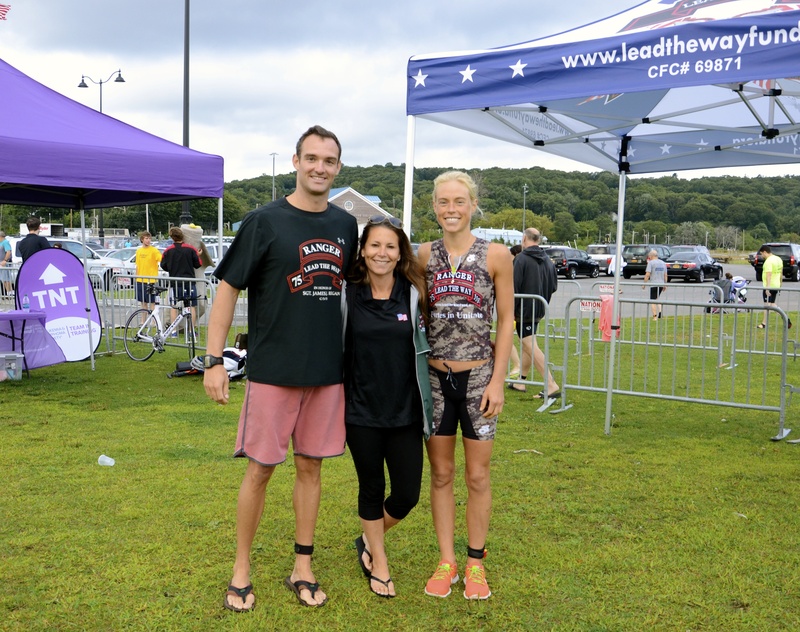 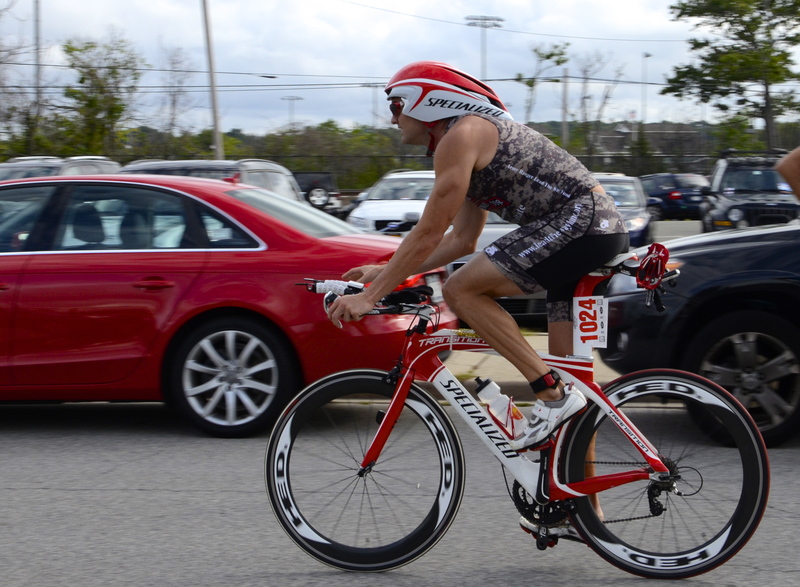 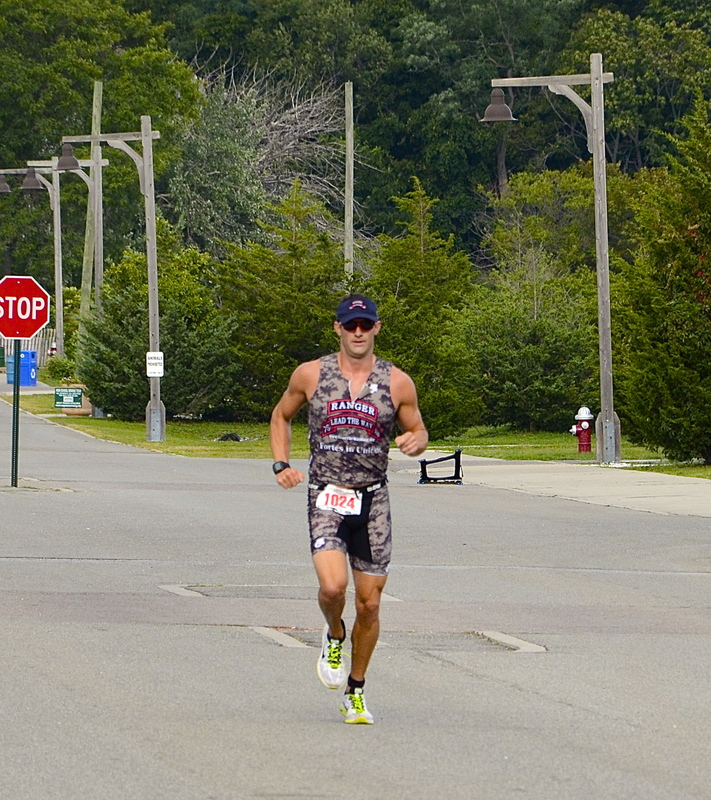 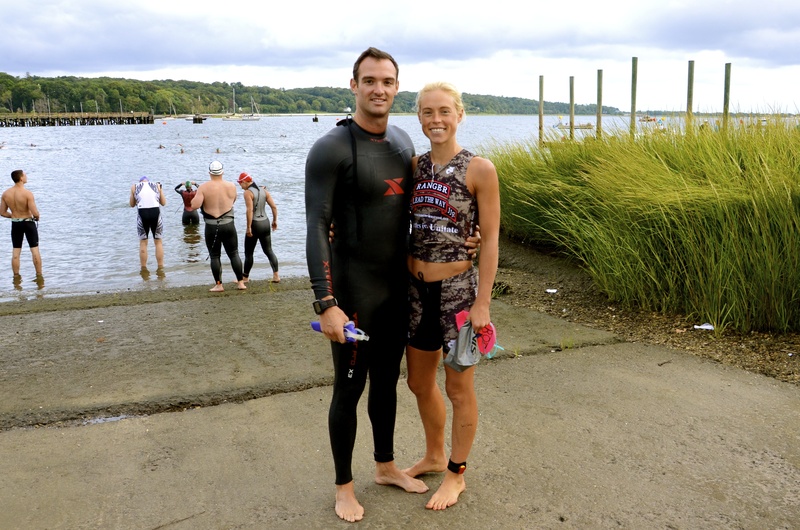 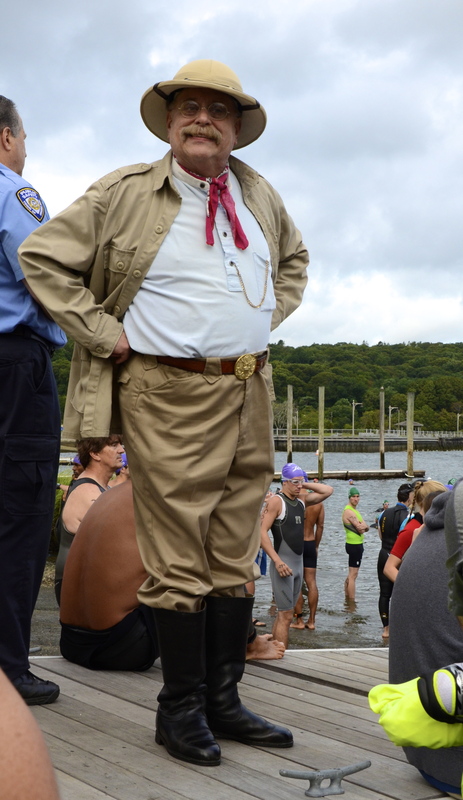 Check out the TOBAY Triathlon album just posted to see photos of the day and these LTWF supporters in action!